↑ Keeler S (2008). 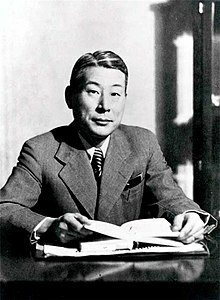 "A Hidden Life: A Short Introduction to Chiune Sugihara". pravmir.com. Retrieved 2011-04-03.